The very first device that will allow you to communicate with your thoughts. 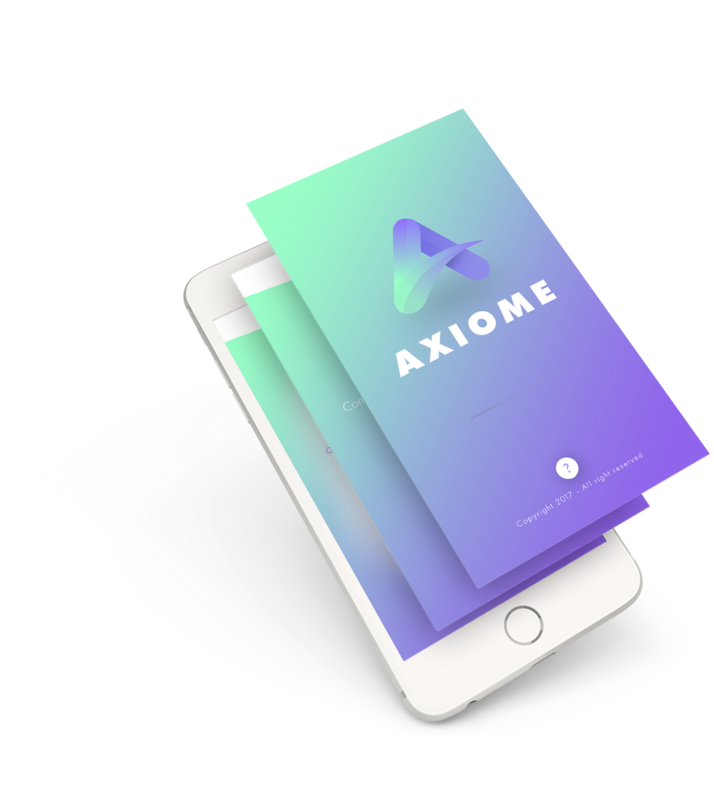 Axiome is the very first connected object to execute tasks for you on your smartphone, tablets and desktop. The only thing you have to do is to connect your headphones with your respective device and as soon as you wear the headphones you will be able to use your thoughts in order to control them. Send messages to someone, play music or open your calendar is now possible with your thoughts. Connect a device, your thought will do what you want. 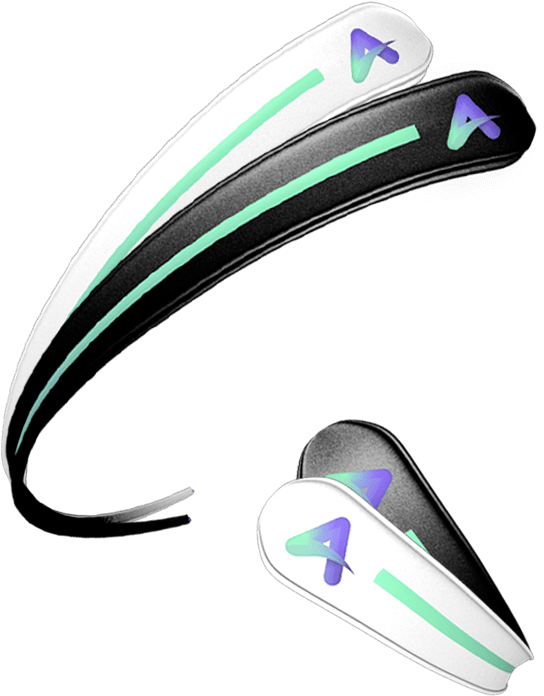 We designed awesome headphones that would reflect your style during your everyday life. Simple to put on and built of lightweighted alluminum, you won't even notice wearing it during the day. We offer Axiome in 2 different colors in order to match your taste. End of the funding campaign via our platform. Meeting with the most known European doctors for the first tests of thought transmission with a first version of the headphone. Technical finalization of the transmission of thoughts. Starting the production of the Axiome headphones. Starting the deliveries and sale of the Axiome headphones. « Great idea! I can play fifa and chat with my girlfriend simultaneously. » Logan S.
« I can talk to my mistress without my girlfriend seeing or hearing anything! » Philippe T.